DOLAKHA, Nov 18: On Saturday, Communist Party of Nepal Chairman Pushpa Kamal Dahal was invited to attend an inauguration of a football tournament in Dolakha organized in memory of his deceased son Prakash. The communist leader, who is renowned for his energy to give prolonged speeches in stages, however struggled for words this time. 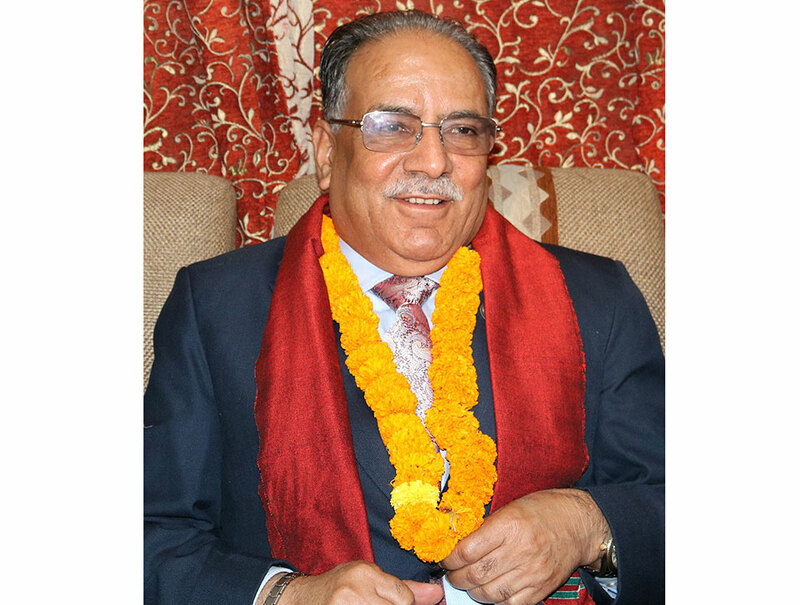 Dahal did not give any political speech in the program. He spoke for just four minutes and got very emotional and struggled to continue. 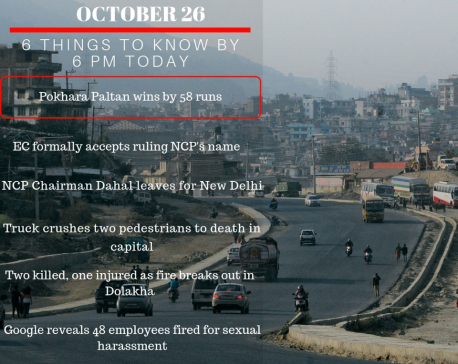 Dahal had lost his son almost a year ago just ahead of the elections. He had requested the party cadres not to stop their election campaign despite his personal grief. Party cadres, well-wishers and the general public are preparing to commemorate the first anniversary of Prakash’s death this Monday. 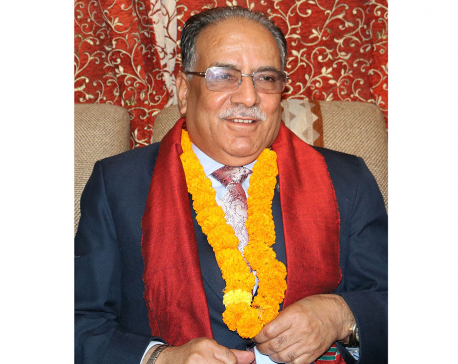 However, Prakash is not the only family member Dahal has lost. His eldest daughter Gyanu died from cancer around five years ago. His wife Sita is also sick at present.